When you are short on free time it is easy to fall into a rather predictable trap of doing the same old things with your spare time. Free time is a pretty valuable commodity and it is easy to spend it doing the things we know we like to do instead of the things we are unsure about or have never done before. Trying new things, however, opens a big door not just to get a new perspective but also to open up your network to people you may have never encountered if you always stick to the same people, places and events that are routine in your life. I always have my eye out for new things and as I love to learn. Often these events give me some insight on things I am not an expert on. Most recently I attended a Champagne tasting at Spec’s Warehouse that not only offered complimentary delicious champagne but also really schooled me on champagnes in the company of some great people. Champagne is definitely something I like and enjoy but honestly I am no connoisseur. 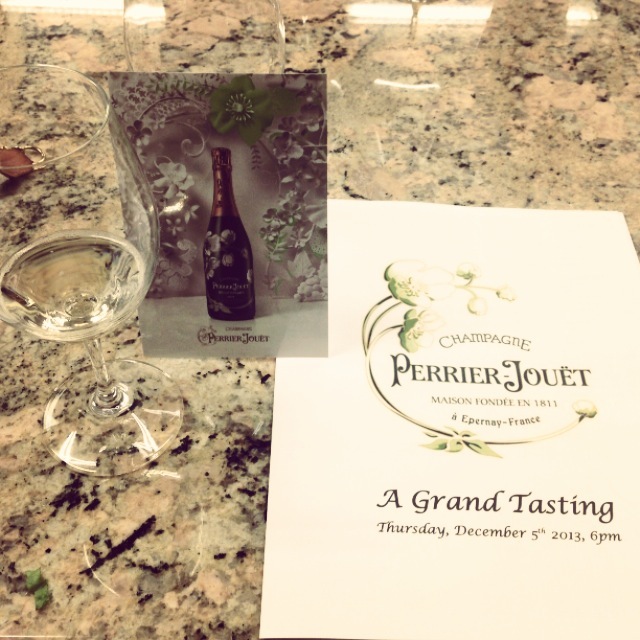 The champagne tasting presented by Perrier Jouet took me on a tour of not only great champagne but the history and care that goes into making an exclusive bottle of champagne. Believe me it the care makes the price seem insignificant when you hear about the quality, care and exclusive waits and standards that go into every bottle of their Champagne. Not to mention the discount on purchases as an attendee. The icing on the cake of the fantastic night of education and champagne is really the setting, however. Taking something you like and transitioning it into something you love can lead on you a path to find like-minded individuals. It’s amazing what can happen when you have something in common! Despite going alone I was quickly able to learn and laugh from the others at my table. Let’s face it, you are in a better mood and likely more approachable when you are doing something you actually like to do and that sets the mood for introducing others to the real you. Instead of having to make a hard sell on yourself it becomes a natural evolution of conversation and possibility friendship. This opportunity to network makes it fun instead of seeming like a chore and care really forge some genuine relationships. I was even able to connect with another solo attorney. 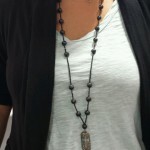 Opportunities can abound when you are being yourself and doing something you enjoy (even if you are a novice). Honestly I love big hair but when it comes to my natural hair, I really didn’t have much of a choice. I think everyone’s hair exploration is different and for many of us it starts with envy: Loving the hair that we don’t have. If your hair is curly, then you want straight hair, if your hair is thin then you want it thick. A classic the grass is always greener situation. For me it was just looking at the positives of a different hair time instead of the negatives I chose to emphasis in the reality of dealing with my hair. After many years of experimenting with products, colors and styles I am at a point where I love the versatility that comes with my natural hair. Getting to this point has been a real process so here are some steps that where important for me to get to the love I have today. Be realistic. I come from a family where my grandmother has beautiful bone straight hair. I could spend a lifetime wondering what I did not pull that out of the genetic grab bag or just get realistic about the positives and negatives of the hair I was blessed with. The fact is no one in your family may have hair just like you but no matter what time of hair you have there are some benefits. Being realistic about what you are working with will keep you away from things that are damaging to your hair type, like perms or coloring. Don’t be afraid to experiment. The world is the limit when it comes to products for your hair. I have never found there to be a pre-packaged perfect mix, however, when it comes to hair products. That is because it was not made custom for you. It takes a while to really develop the cocktail of products that work perfect for your hair and with the style you want to achieve. 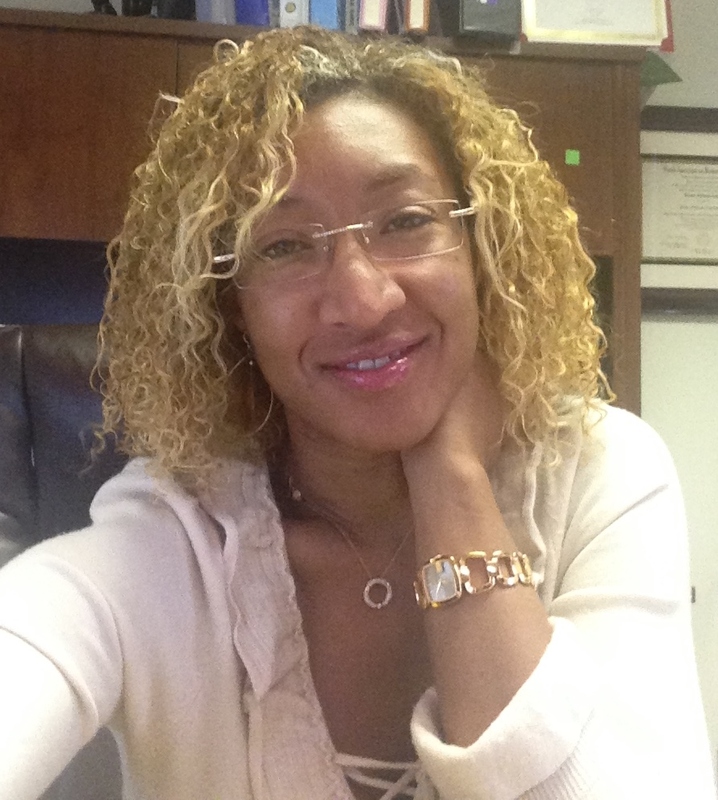 Having your hair curly vs. straight vs. braided all takes a different regimen to maintain. The great thing is that a lot of manufactures are now making travel size. 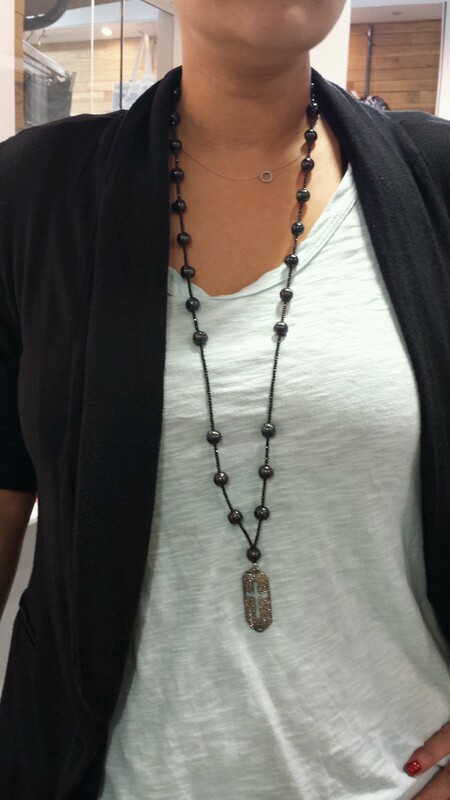 Try a smaller size or bottle so you don’t have to commit and keep notes of what it does to your hair. 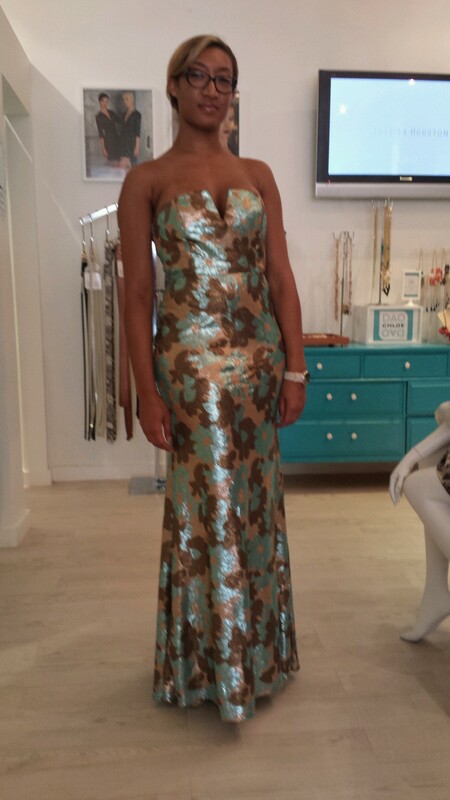 After a while it is easy to forget and although it may not work on one style, it may be perfect for another. Ask around to others who have your same hair type. This does not automatically mean to a friend or family member. Having curly hair does not make all hair types the same. The curl pattern and thickness can be really different. I recently saw someone with hair that looked like mine and we actually wound up touching each other’s hair to really see if it’s similar. 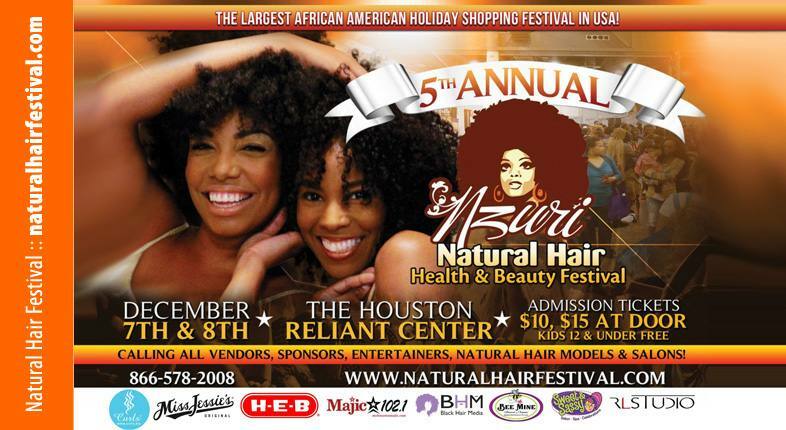 You can also get some hands on experience at a natural hair show where you can really find a great match. 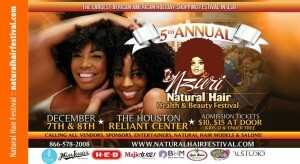 You can check out the Nzuri Hair Show this weekend if you want to start your own hair exploration. One of my favorite things about the holidays is all the opportunities to make some memories with friends and family and of course to take lots and lots of pictures. This of course means that you must be camera ready so the memories you are making are actually ones that become wall worthy. 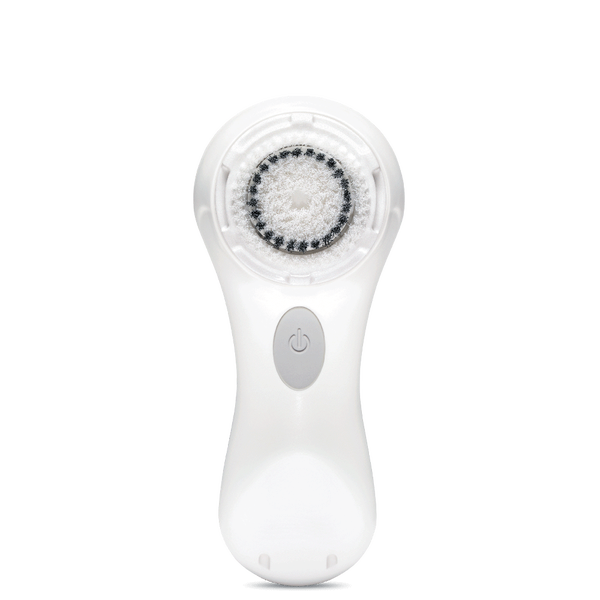 My friend and beauty guru, Chanta Jones, made a great recommendation for me in getting ready this holiday season (AKA The picture season), the Clarisonic Mia. It can be really easy to just make focus on makeup and accessories, but as with all holiday decorating, you have to clean up first before you start decking the halls. Making sure your face is as flawless as you can make it ensures you are ready for memory making from when you first wake up to when you doze off on the couch after your third glass of egg nog. 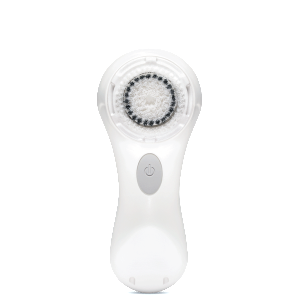 I have heard about the Clarisonic Mia for a while and in short I have been reluctant to try because I am skeptical and a little cheap. I have had super oily skin and the problems that come along with it since puberty struck. As far as the technical reasons as to why this brush works better I am not sure but as a practical user my bet is on the vibrations. As a user of the brush, however, I will say that it’s not just the movement of the bristles, it’s the vibrations that make me feel like I am getting my skin super clean and ready for my close up. It is already programmed to stop after one minute so less time cleaning plus a better clean should be a win in anyone’s book. As far as the results, well the proof is in the pudding and I am here at work blemish free with no make-up on. I am definitely a fan of Christmas make up but taking time to take care of the basics makes me feel good no matter what the occasion. Dare I say even ready to take on the world sans make up!